“Daily Something” #5. Lines, no Horse is an small ink drawing (pen staff & bottle of ink). I’m experimenting with my new pen set. Love the challenge of dipping the pen into a bottle of ink and creating line and shapes. This entry was posted in Uncategorized and tagged abstract, Linda Kay Thomas, Linda T Snider Ward, line drawing, Louisiana artist, N.A.W.A. 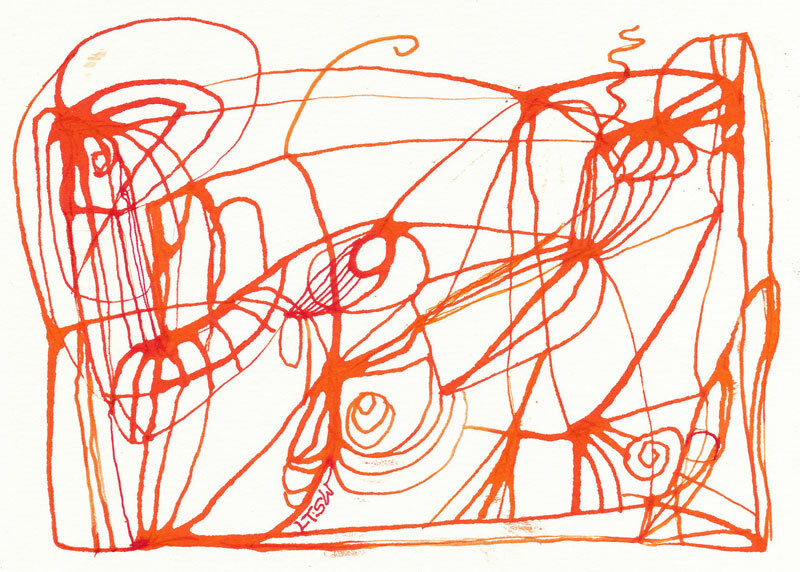 signature member, red lines, small ink drawing. Bookmark the permalink.